5hrs + of video tutorials! For total beginners to programming - designed to teach web designers. Buy ALL the videos for only 29.99! 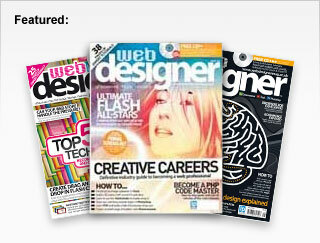 Check out my videos in Web Designer Magazine, PC Plus Magazine and others..